With the holiday break having come and gone, the activity in my soulofthehome was replaced with braais and a repeat of tried&tested recipes. Kept it simple, kept it easy and fuss-free and kept it as minimal time spent in the kitchen as possible. For one, I’m always the one who gets going with all other components of the braai, apart for the fire & the actual braai’ing of the meat etc. So, I was a bit braai-verskrik (as SA slang will term it), and really wanted to perfect the art of braai’ing right from the tipping of the charcoal into the braai stand. Between Better Half, my mum & my braai-expert cousin – I reckon I can now get a fire going ;) Then the excitement at the thought of learning how to braai fish (too terrific! ), veggies & the thought of copying my cousin’s feat at braai’ing an entire leg of lamb. Jee whiz, so I was really distracted from the literal soulofthehome space. I must confess that I lacked oomph to bother with creating new meals, indulging in different tastes and methods this holiday break. Resorted to grills, pastas and the basic, easy meals to keep Better Half and I sustained. Not much/any baking even either…. I can however share with you that once you’ve discovered poached eggs, there’s no turning back. I can’t bear the sight or smell of scrambled eggs. Boiled eggs are now only left for traditional Indian rice meals & fried eggs can be Better Half’s indulgence when he desires (which seems to be rare these days. Go… health!) So, runny/soft poached eggs on a slice or two of wholewheat toast with a great deal of Lea Perrin’s hot sauce & cracklings of black pepper. I Love! Poaching eggs requires the patience of simmering & the carefulness of tipping the egg gently into the simmering water & all the same, removing the poached egg with a slotted spoon. It’s really easy to do and (so!) quick and (very!) healthy AND divine-tasting! Simmer water, add in some vinegar and tip in an egg one at a time. I have them simmer on a medium heat for 4 minutes max, to ensure that the yolk oozes beautifully once cut on a slice of toast. I’ve also discovered a range of biscotti worth baking! Better Half loves biscotti and so, a few batches of a ‘healthy’ biscotti got my soul stirring (and his…). Olive oil and brown sugar were the healthier ingredients amongst the standard list of baking items. Add in some choc chips (dark chocolate if you wish to trump the list of healthy ingredients) & pecans. Divine. I’ve come across some interesting combinations: chocolate & orange, coconut too. Will share as I attempt on some that turn out successful. Leg of lamb was also a part of the soul stirring efforts all this time. My first attempt. Ever. Definitely not the last. Slow-cooked lamb. Slow cooking is imperative. Getting the meat to literally fall off the bone. Sweet shoulder of lamb, perfect for two with leftovers for a decent sandwich the next day. Oven roasted for 3-4 hours with a great deal of patience & confidence that once the 4 hours are complete, the lid is lifted, there lies a tender, juicy lamb roast. The gravy turned out surprisingly swell! Definitely worth the effort. I’ll most certainly do the full-swing oven method (rather than the common, yet still successful stove-top method of sealing the meat and then sticking in the oven): raising the oven temperature over 200C, then sticking in the double-foiled roasting pan into the oven, immediately turn down the heat to 140-160 and slow roast for a good, coupla’ hours. Leaves one to twiddle thumbs (or prepare the side dishes to complement the roast) in that time. Had a cheesecake interest too, thanks to my cousin who gifted me with a mini-individual cheesecake pan. Customised with a loose-fitting base per individual pan to effortlessly yield a dozen dainty cheesecakes. I personally prefer making and eating a fridge cheesecake. It’s dead easy, no fret about how the cheesecake’ll set once out of the oven & in the summer season, a chilled cheesecake is more appetising. I’ve learnt that lemon juice acts as a stabiliser (the recipe I attempted used lemon juice, no gelatine). Ensure that a good quality cream cheese is used. I added cinnamon powder to the biscuit base (a definite win on flavour and subtle aroma). So with routines back in motion, I’ll be flipping the pages of the purple Indian Delights more often….onward to the next post! This mini, portable braai stand was so convenient and easy to assemble & dis-assemble! So somewhat one’s usual routine comes to a halt, and a more devoted focus to prayer is given during the Islamic month of fasting, Ramadhan. I tend to keep things familiar in the soulofthehome, and will be tapping into my standard repertoire of meals, for the sake of convenience, ease and guaranteed satisfaction; especially after a 12-hour odd day of fasting, for the entire month. 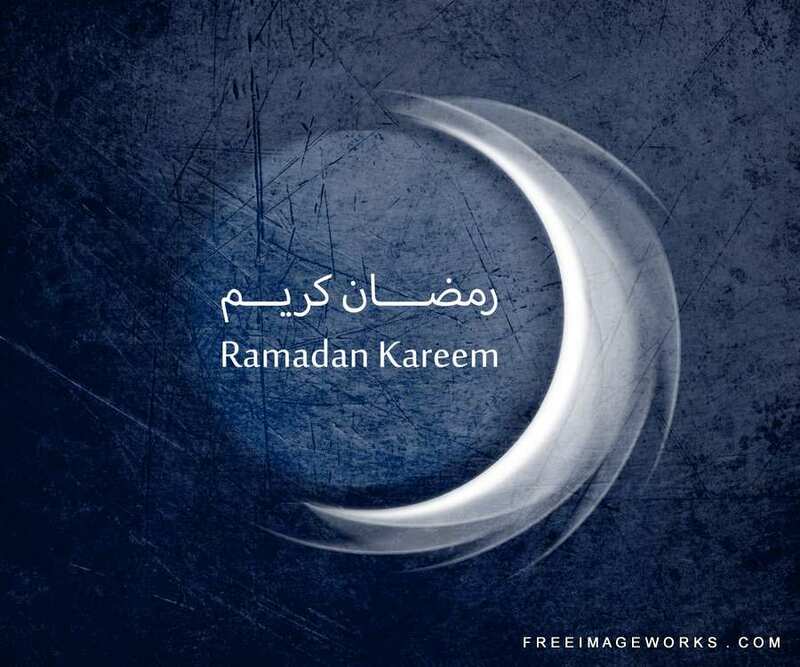 If you’re also enjoying Ramadhan, my best wishes to you :) … and to all, I can’t wait to be back in my soulofthehome experimenting, exploring and sharing! See you in a month…or so. Rather, Lemon Poppy Seed cake. Straight-forward caking and baking. The only impatience was getting the rind quantity ready. I don’t have a nifty gadget, so pretty much grated it off the washed fresh lemon. The rest of the beating and combining: usual jiffy stuff. I used Wooden Spoon margarine rather than butter (only because I had the former available). I made certain that I sifted the dry ingredients twice (as per the recipe instruction). I baked the batter across two pans, one rectangular loaf sized-pan and the other was a square pan. Perfect! I didn’t do the final step of poking holes into the baked cake and soaking with syrup. It tasted lovely without the syrup, but am sure the addition of the lemon, sugary runny goo will be irresistable (but I wonder if the cake will be susceptible to breakage. It is a very moist cake). Verdict: The cake is indeed really soft and definitely lovely and spongy. Better Half and I have been tucking in for the past week without boredom. He considers it a ‘fresh’ taste. I love, absolutely love the texture of the poppy seeds and admittedly the lemon/citrus spike to offset the guilt of ‘cake indulgence’. Will be made again and toppled into muffin pans, so that these beauts can be slotted into the lunch box! From Latkes of the Jewish cuisine, to the Greek’s Moussaka! I chopped-and-changed a number of things that were spelled out in the ingredients and especially the method, so please refer to the original recipe should you wish to attempt the one in the book. – In the meanwhile, add washed mince (I used steak mince, 250g) + half an onion, sliced + some ghee/oil to a pot and set to heat and braise until cooked and dry(ish). – Have ready to add: 1-2 cups of pulverized fresh tomatoes (I love a moist mince curry) + just under a 1/4 cup tomato puree (especially for colour) + few squirts of lemon juice + salt + white pepper + wet red masala + dhana powder. Allow to simmer until well combined, rightly textured and still quite moist. You then have your mince component ready..
– I then spooned the mince mixture (with the tossed, sauted veggies in it already) into a pyrex dish, then stirred in the white sauce and then lastly combined the single, lightly beaten egg into the entire mixture. Set it aside in the fridge and hauled it out closer to dinner time for baking and serving (so yes, can be prepared ahead of time). – I omitted grated cheese to cover the meal, but instead used a lot of very finely, blended bread crumbs. Baked it at 180C until the sauciness reduced a bit and the dish could be dished out as a less-than-wonky slice serving.